We are grateful for the support of our volunteers and appreciate any offers for help. Please use our contact form to tell us about your interest in volunteering. We seek your involvement in organising, marketing, fundraising, event administration (ushering, information table, presenter hosting), airport pickups and a range of tasks in the leadup and during our events. 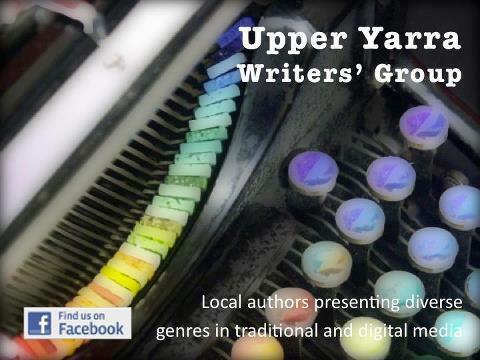 Thank you to the members of the Upper Yarra Writers’ Group.